Here are some great things to do in West Palm Beach, Delray Beach and Fort Lauderdale. With the holidays just around the corner, now is the perfect time to plan your escape from the bitter cold of the Northeast. With its vibrant restaurant scene, hip nightlife, historic architecture, and pristine beaches, South Florida is the perfect destination for you and your family this winter. When you think of glamorous spots to visit in Florida, chances are West Palm Beach comes to mind. The city has been celebrated for both its dedication to keeping the historical charm of its architecture while also pushing the cultural forefront with its exceptional restaurants and trendy art galleries and nightclubs. 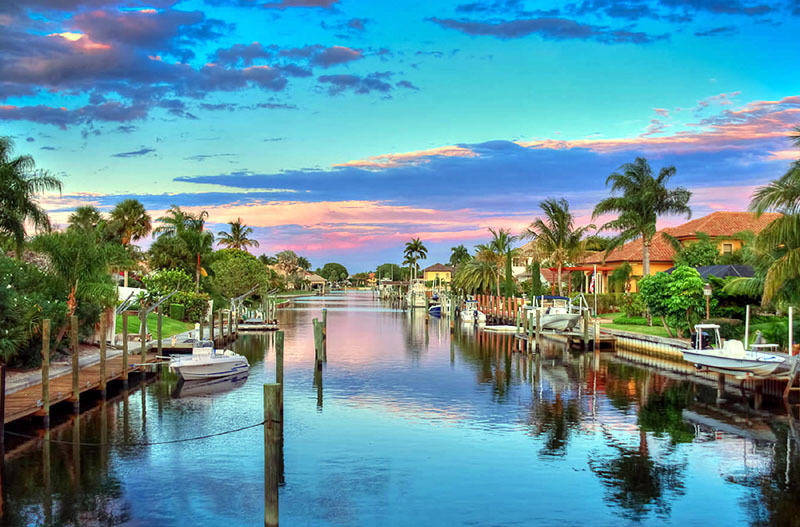 This strong sense of historical identity and willingness to look to the future is what makes West Palm Beach, and its neighboring cities Delray Beach and Fort Lauderdale, the perfect destinations while traveling to the Sunshine State. With more than 300 restaurants, hip art galleries, clothing and antique boutiques, Atlantic Avenue in Delray Beach has everything you could possibly be looking for. Nicknamed “A Village by the Sea," the city’s dedication to revitalization has drawn national acclaim, winning the Centennial Medallion Award, which acknowledges the nation’s most significant works of landscape architecture. This award places Delray Beach into a very select group of award winners that includes New York's Central Park and San Francisco's Ghirardelli Square. For a slice of the city’s artistic side, the historic Delray Beach Center for the Arts is home to the School of Creative Arts and History, the Crest Theatre, a vintage gymnasium, restored classrooms and an outdoor Entertainment Pavilion that hosts exhibits, theater, and various learning opportunities. These buildings were saved from demolition by a coalition of local citizens and have been deemed a National Historic Site and Florida Cultural Institution. Outside of its amazing downtown and arts scenes, visitors can take advantage of walking tour guides, provided by the Greater Delray Beach Chamber of Commerce, through a number of historical districts. And if a walking guide on land isn’t what you’re looking for, you can take to the seas for a SCUBA trip 150 yards offshore to explore the 106-year-old submerged ship the S.S. Inchulva. This historic sunken ship rests just 25 feet under the ocean’s surface and is a perfect adventure for your inner thrill-seeker. 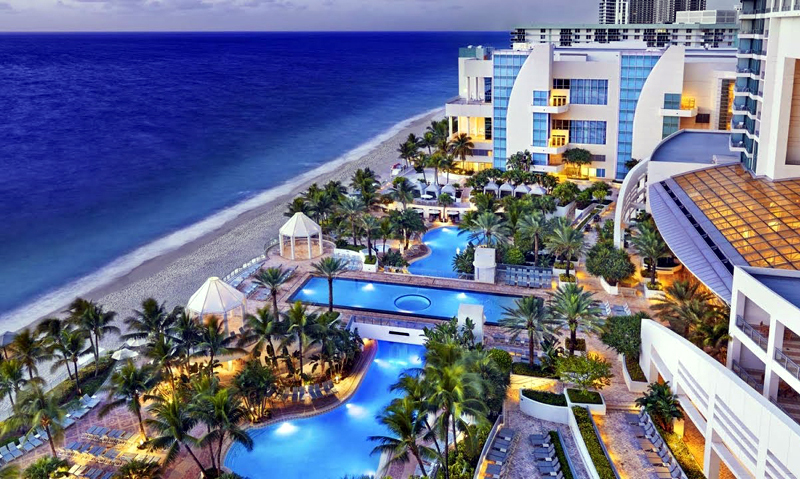 Named after the military stronghold built during the second Seminole War along the banks of the New River in 1838, Fort Lauderdale has become one of the most popular resort destinations in all of Florida. Once a lush wilderness, the city’s population exploded in the 1920s as the number of residents calling it home tripled in just three short years after the building of roads, the addition of a ferry service and a railway extension. 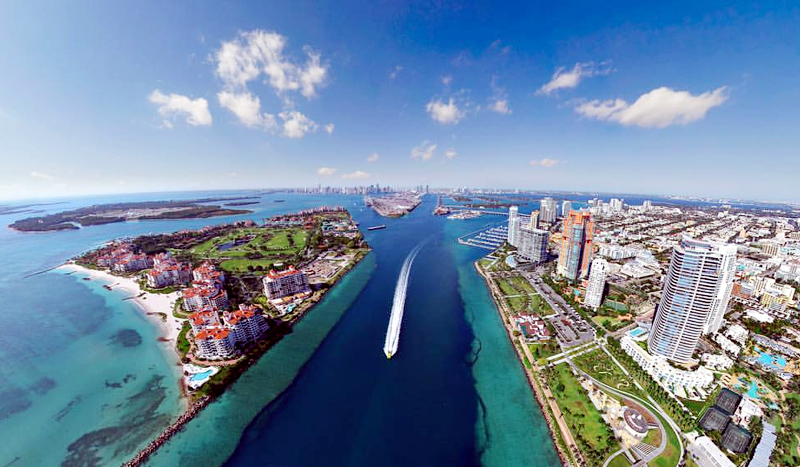 Now, Fort Lauderdale and the towns surrounding it making up what is known as the Greater Fort Lauderdale area attract more than 10 million visitors a year to explore its 300 miles of inland waterways — including the world-famous Everglades — and enjoy its 23 miles of amazing sandy beaches and numerous family-friendly attractions. 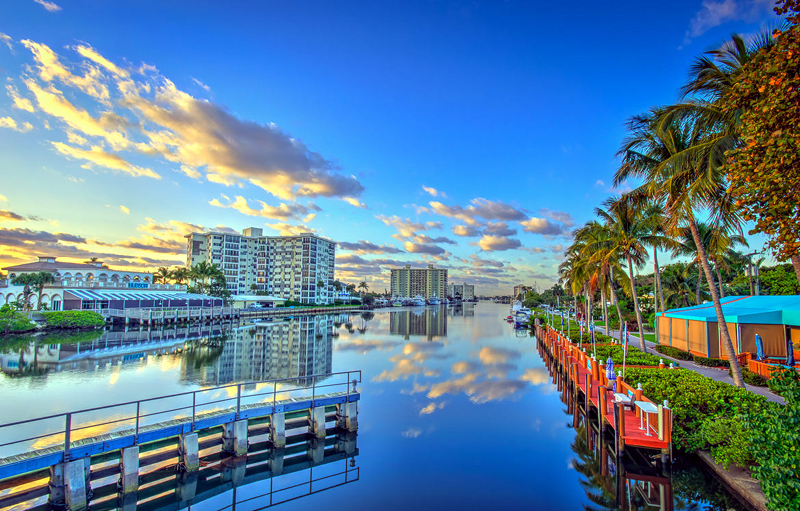 Visitors can also enjoy Fort Lauderdale’s burgeoning downtown scene with its famous riverfront area, including Las Olas Boulevard, home to some of the best dining, upscale boutique shopping, and sophisticated nightlife options. 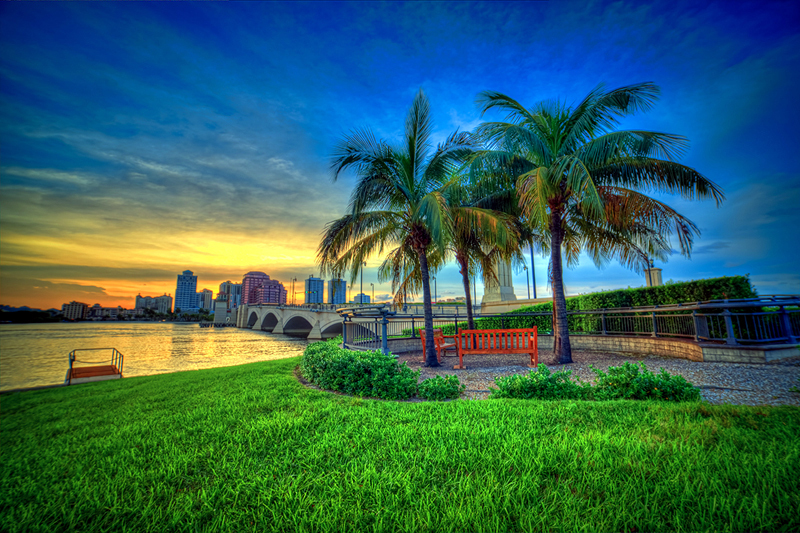 Along the winding Riverwalk Park, you will find some of the city’s finest cultural and entertainment centers with the Broward Center for the Performing Arts, the Museum of Discovery and Science, the Fort Lauderdale History Center, and the Museum of Art. So don’t wait, book your trip to sunny South Florida today! This article was written in partnership with VISITFLORIDA.COM.